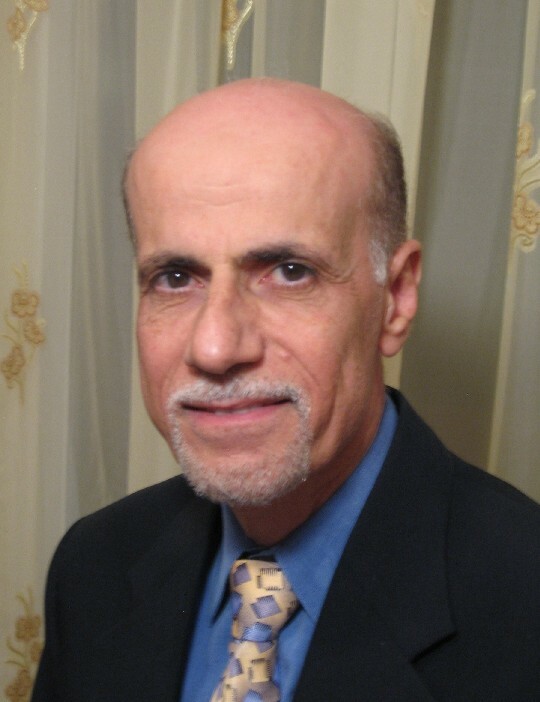 The Council on American Islamic Relations, Arizona Chapter is proud to announce the recipient of the 2014 Community Service Award – Dr. Salaheddine Tomeh. Dr. Tomeh has been a tireless advocate in our community, in building a first-class full-time Islamic school in Arizona Cultural Academy. The model for this school has produced a wonderful environment for the community’s youth from early Montessori all the way up through 12th grade. In addition to this work, Dr. Tomeh has been a tireless supporter of local Muslim organizations, as well as dedicating his time to delivering Friday sermons across the Valley. CAIR-AZ opened nominations to the Arizona community for individuals who have displayed outstanding service and dedication to their community. We received many nominees for this award, and after a careful decision process, are proud to recognize Dr. Tomeh for his groundbreaking work. At 2013, we awarded Imam Anas Hlayhel for his excellent service to CAIR-AZ, as well as the Arizona Muslim and interfaith communities. We hope to continue this tradition long into the future, to ensure that the hard work and dedication of these individuals is recognized for the community to see. Join us at the 2014 CAIR-AZ Banquet, where Dr. Tomeh will be honored on-stage. This will be an excellent event, and a great chance for our community to come together and recognize this hard work and continue to support our institutions!